Its remarkable color change durability and a sparkling diamond-like luster make alexandrite a must-have for any true jewelry connoisseur. This rare variety of chrysoberyl ranks alongside ruby and sapphire as one of the world's most coveted gemstones. Known in Russia as the "gem of the tsars " alexandrite has been described as an "emerald by day" and "ruby by night." Alexandrite is a gem that exhibits strong pleochroism meaning that it appears different colors when viewed from different angles. This gemstone shifts from emerald green to red and orange-yellow colors and tends to change color more easily in artificial light than in daylight. 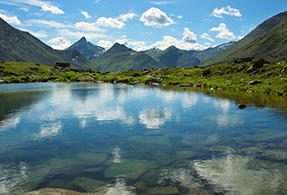 The color change from red to green is caused by strong absorption of light in the yellow and blue portions of the spectrum. Any chrysoberyl that changes color can be called an alexandrite and the nomenclature is not dependent which colors appear. The color-change effect is not unique to alexandrite and many gem types can display a color change. 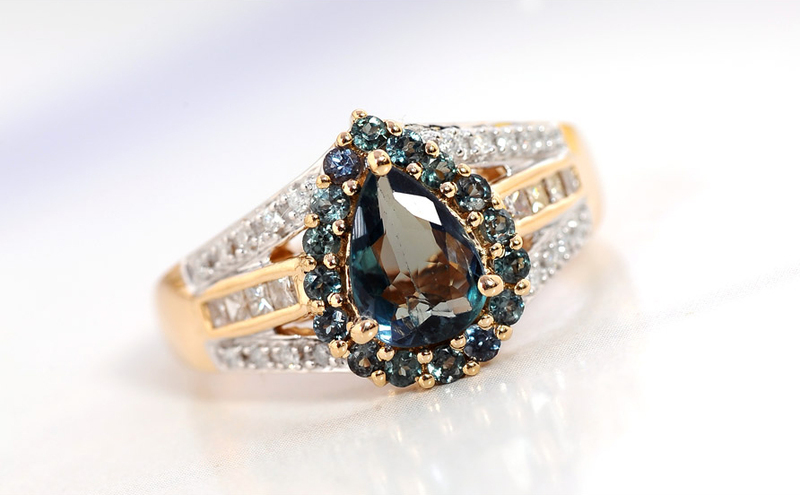 However alexandrite displays some of the most dramatic transitions found in natural gems. 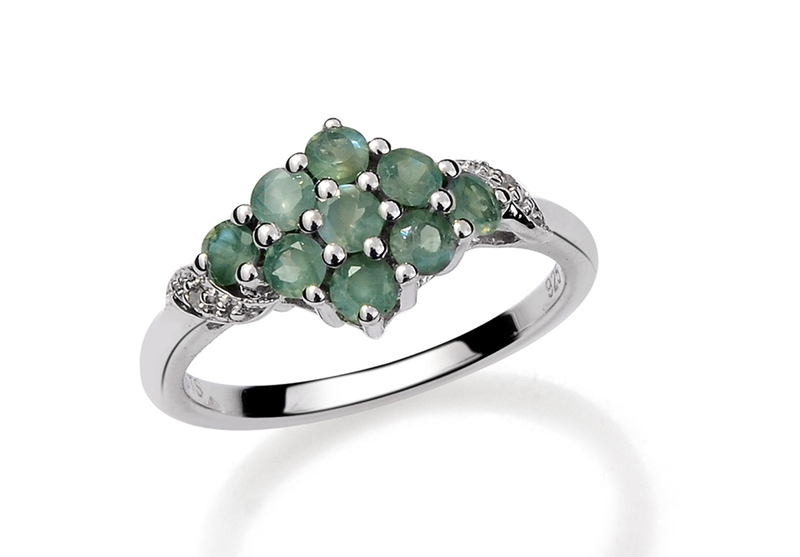 Like emeralds alexandrite is typically found containing many inclusions or impurities that record the gem's natural relationship with the earth. • Alexandrite was named for Czar Alexander of Russia because it was said to have been discovered on the ruler's 18th birthday in 1830. • A popular stone in Russia the colors of alexandrite mirror the red and green colors of the Imperial Russian military and is thought to bring good luck. 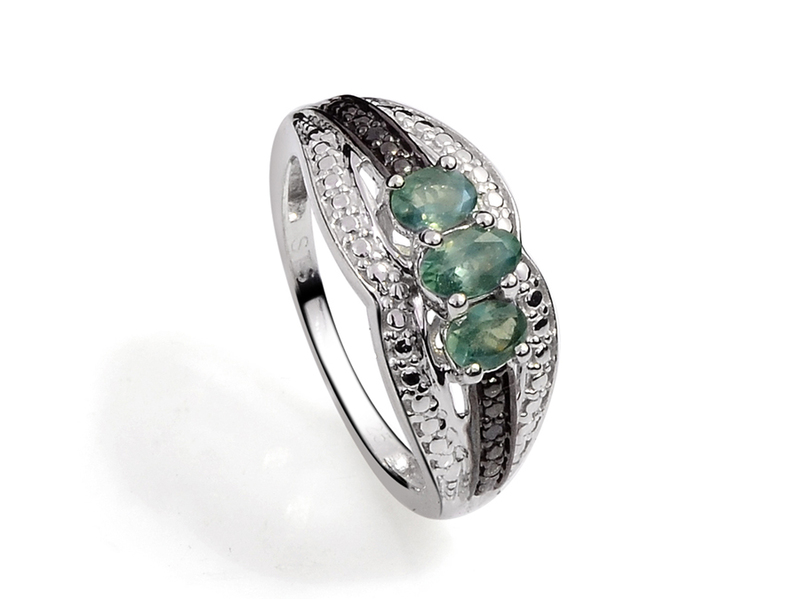 • A result of its two colors Russian tradition encourages alexandrite lovers to wear multiple pieces at once. A single piece of alexandrite is thought to invite loneliness. • Crystal healers use alexandrite to strengthen intuition in critical situations and believe it aids creativity and inspires imagination. Alexandrite was initially discovered in the Ural Mountains of Russia in 1830. 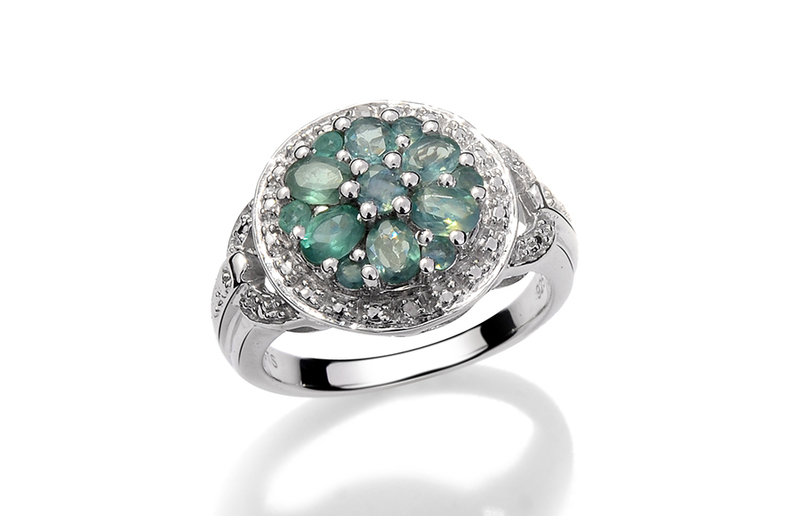 Between 1840 and 1900 Russia was the primary source for alexandrite. In addition the Takovaya district on the eastern flank of the central Urals was mined extensively and many large emeralds and alexandrites were unearthed. Since the Russian revolution of 1917 no noteworthy amounts of new Uralian material have been reported. In 1996 the people of Andhra Pradesh India unearthed the first hints of alexandrite in the Araku Valley. India is the only country that regularly produces alexandrite today and even that production is limited. Shop LC obtains alexandrite from the Narsipatnam mine near the city of Vishakhapatnam in the Andhra Pradesh province of India. • Ranks 8.5 on the Mohs hardness scale. • Color transforms from green to red under various light sources. • Member of the chrysoberyl family. • Traditional gift for 45th and 55th anniversaries.